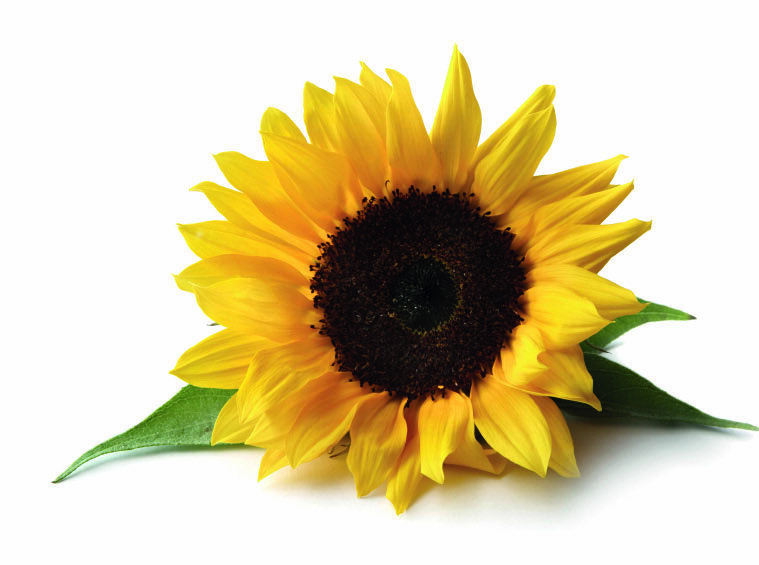 Sunflower oil is particularly rich in linoleic acid but ontains no linolenic acid. It is best suited for use at low temperatures e.g. in mayonnaise and dressings or as a salad oil. 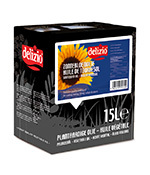 High oleic sunflower oil. A special variety with a completely different fatty acid composition has been developed through conventional plant breeding techniques. It has only 5 % polyunsaturated fatty acids and 80 % or more of oleic acid. 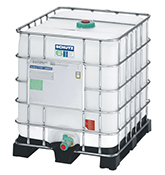 High oleic sunflower oil (HOS) is used in applications with special demands on oxidation stability or in special nutritional blends such as infant formulas. The sunflower needs sunny and very warm summermonths with very dry conditions during the ripening of the seeds. From Russia the sunflower spread to the whole of south-east Europe and south-west Asia, from where it returned to Central and South America where it is now cultivated mainly in Argentina. The primary cultivation areas today are Argentina, Russia, Ukraine and EU-15. The main exporters of sunflower seed oil are Argentina, the US and Eastern Europe. Some 30 % of the sunflower seed oil produced is exported.